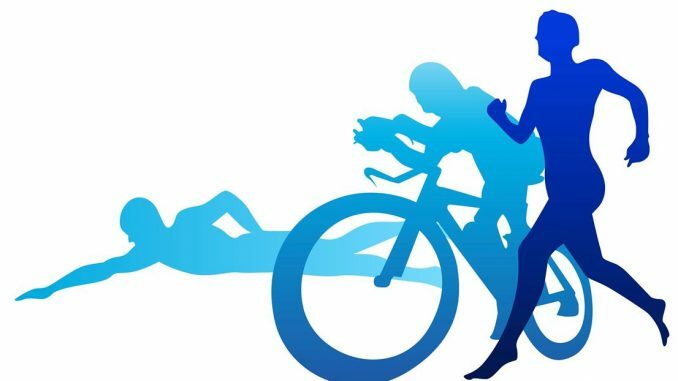 Pokhara—Nepali Army’s Dipesh Chaudhary won the title of triathlon held in Pokhara under 8th National Games on Saturday. He bagged a gold medal. Similarly, Basanta Tharu of same force won silver medal while Nitesh Manandhar from Armed Police Force got bronze medal. At the same time, in women’s competition, APF’s Sony Gurung bagged gold medal. Similarly, Keshari Thapa from NA and Jamuna Thapa from Gandaki Province bagged silver and bronze medal respectively.